BitInvest, the leader of digital currency exchange in Brazil, is currently supporting only bitcoins and litecoins, but has intention to include other currencies to their marketplace in the future. 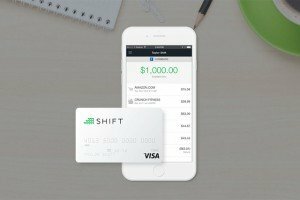 Today BitInvest has announced a new product, called Coincard. The Coincard, is a prepaid debit MasterCard that supports Bitcoins. A Bitcoin friendly mastercard allows its holders to use bitcoins almost everywhere in Brazil. 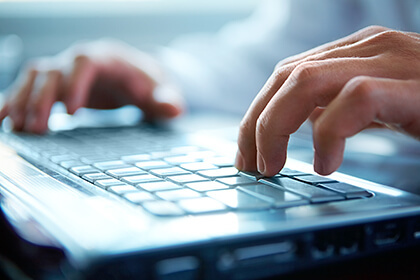 One of the biggest benefits is that the concept of using the MasterCard is really simple. If you decide to register for the card via the Coincard website, Bitinvest will be ready to deliver it anywhere in Brazil or other places in the world. After a registration, the unique bitcoin address will be assigned to a cardholder. Then, the card can be loaded using this address. When you upload bitcoins they instantly convert to Brazilian Reais. 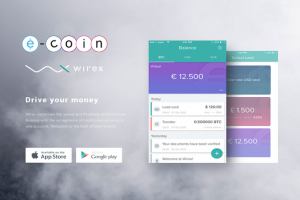 BitInvest mentions that before the transaction you will know what the exchange rate and fees you are getting. If a cardholder wants to convert Brazilian money back to bitcoins, it also can be done. Coin card has similar features of a simple debit card. It is used with a personal PIN, it also can easily be deactivated and then the funds will be transferred to a new card. 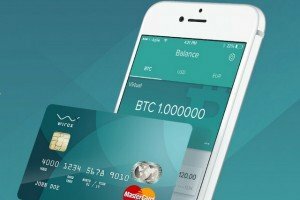 Finally, the card can be topped up with bitcoins, and you can use it almost everywhere in Brazil where MasterCard is accepted. BitInvest is not the first exchange that employed this idea. Cryptex and BitPlastic made similar announcements in the beginning of this week. Cryptex introduced its AML/KYC compliant Cryptex Card that can be used in 80 countries. 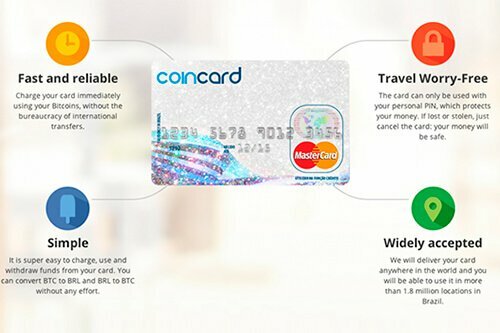 BitInvest is planning to make Coincard available all over the world. Even though the idea of a bitcoin card that can be used globally sounds promising it brings along a number of potential pitfalls. First of all some government regulations can be an issue, the second and important concern are fees and exchange rated in different parts of the world. The interesting thing is that BitInvest and Cryptex haven’t mentioned anything about fees. Though such information hasn’t been released yet, the pricing info should be revealed soon. At the moment the situation is unclear and it is hard to say whether or not there will be more crypto cards in the future. It depends on how the new entrants Cryptex and Coincard perform in the long run. If they get accepted by the bitcoin users, then most likely similar cards will enter other markets.